You may place orders without signing in. 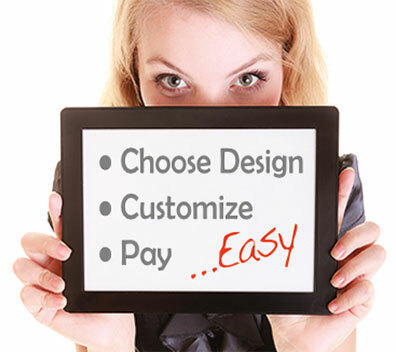 Choose a product from the product menu, design or upload graphic files on product and pay. This is the fastest, easiest and least expensive method to get your job done. 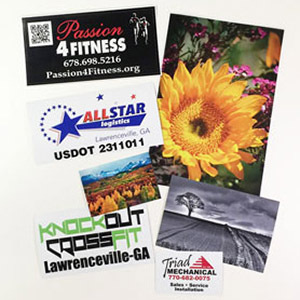 Completed paid orders are usually processed immediately on the same or next business day. This means they are placed into production immediately after processing. Orders that are not completed paid, will need extra processing time and will be delayed until sale is approved and paid. 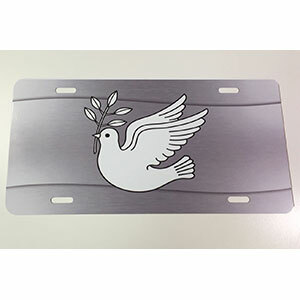 Most products have predesigned templates to customize. 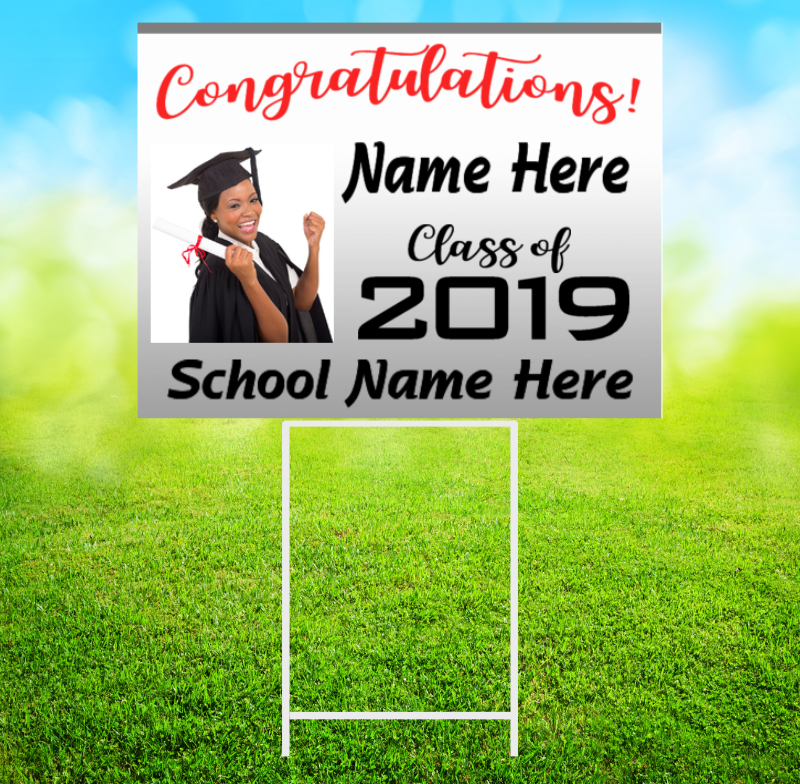 Change backgrounds, colors, clipart, text, images . . . EVERYTHING. 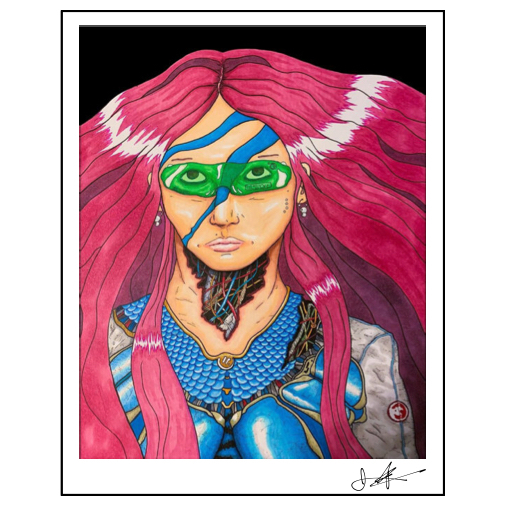 Optionally upload your own images and designs and place on most products using "Upload My Images". 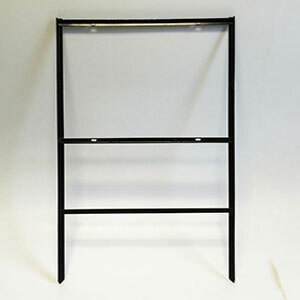 Choose options in the cart such as frames, nuts and bolts, clear laminate, holes and grommets, etc. Save designs for later editing. Save uploaded images in your own special library. Fill the Submit Request form and wait for our response. 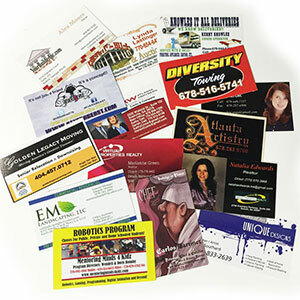 We will usually respond with details the same or next business day depending on our work load. This may take time as we must exchange information between us and you to finalize the project details, proofs and payment. Submit Request is a REQUEST for work. 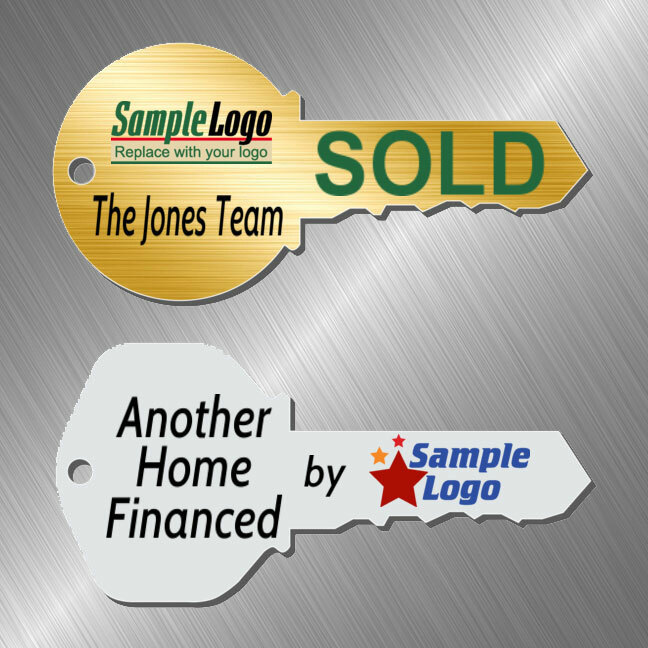 It is not an order until details have been finalized and approved. On our Submit Request page you may upload files we need to complete your project. 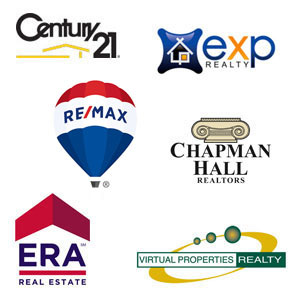 Our staff will do their best to get the project together to your satisfaction. There may be a set-up and/or graphic charge. 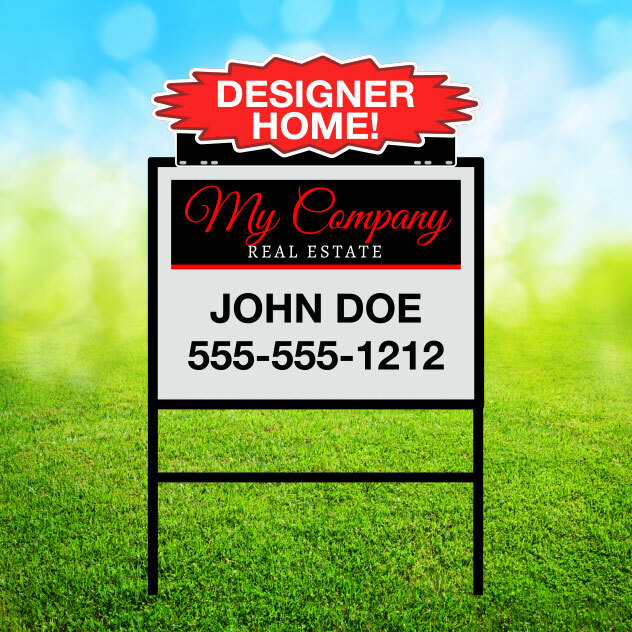 If you’re not the do-it-yourself type, our graphic artists are always ready to completely design your project from beginning to end. Current production time is 2 to 3 business days for most products. Some may take longer. Most orders will be shipped within that time frame and oftentimes sooner. Some orders can take longer to produce for various reasons, but that is not the norm. If your project is time sensitive it is YOUR RESPONSIBILITY to inform us. Do not assume anything until you receive confirmation from us. Special requests and changes may require additional fees and may be transferred to our Custom Department. Completed orders that are paid when ordered receive first priority. Low quality files uploaded to our site will delay the production process. Which shipping method should I choose? If picking up orders in our store in Lawrenceville - We will call when ready. 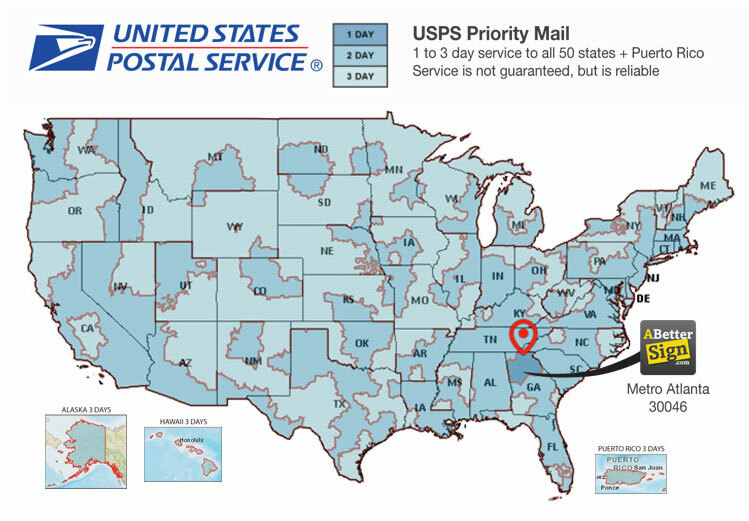 USPS is our usually preferred carrier for flat rate smaller packages. Larger packages may be shipped UPS. 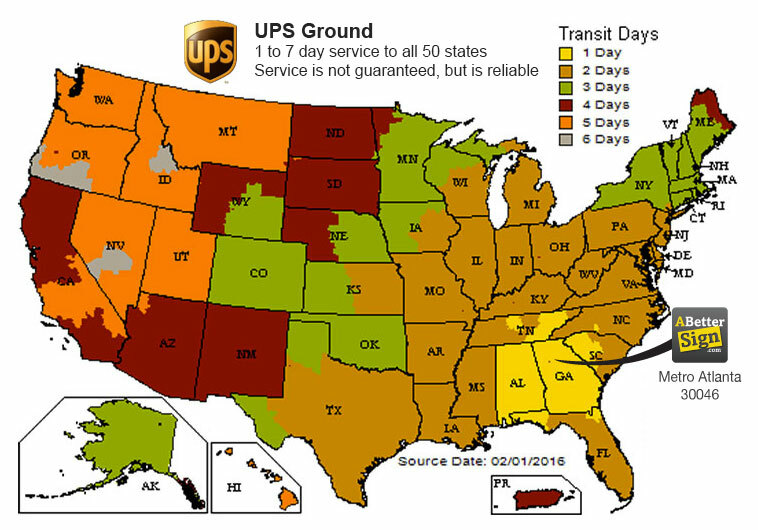 UPS fast ship methods include Next Day Air Saver or 2nd Day Air. All shipping services count the days in transit starting with the next business day following the ship day. UPS shipping days do not include the shipping day, Saturday, Sunday or Holidays in shipping days count. For example: You choose 2nd day delivery and we ship your package on Thursday. You will receive the package on Monday. Click for more . . . These guys are legit. 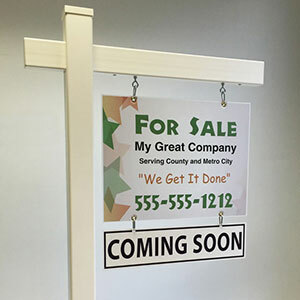 I've dealt with 5 different sign companies since starting my business, and this is the first company that actually consistently returns phone calls and emails, answers the phone, and gives great service. All of the other companies I dealt with were flaky and difficult to deal with, or did subpar work. A Better Sign has met or exceeded my expectations all along. Great job. Just received my sign/poster and I LOVE them!! I have a fun picture I wanted enlarged as a joke for a retirement party but didn't want to pay a small fortune! 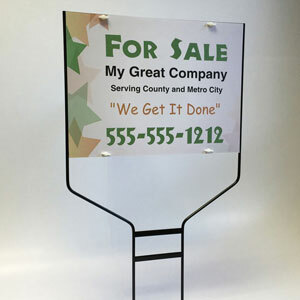 Your product (poster display board) fit the bill and I'm extremely happy with the end result. I will use you again for sure! Quick turn around time, Nate provided friendly service during pick up, quality work, love the banner!!! We started using A Better Sign after we got tired of the poor customer service from the local sign company we had been using. 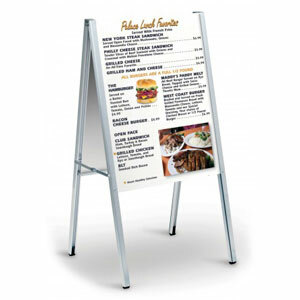 We've been very pleased with A Better Sign's products, and their online sign creation tool is easy to use. We love that the entire process can be taken care of online and shipping is very prompt. A Better Sign are great folks to deal with. 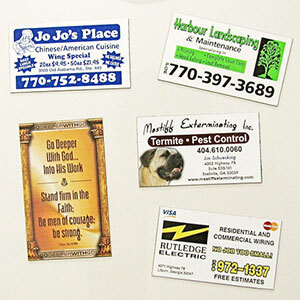 I own Honest Pest Solutions and They will always have my business. Very professional, they can get as custom as you want or as simple. 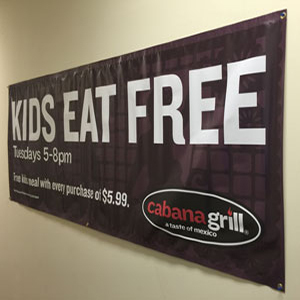 Their magnetic signs, wraps, banners, and signs are top notch. 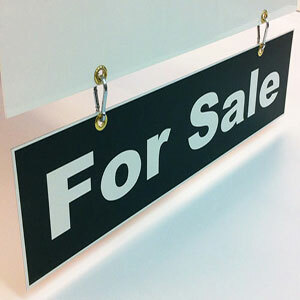 You won't find a better price for quality than A Better Sign! Also they are local, so you get the attention and turn around that you deserve! 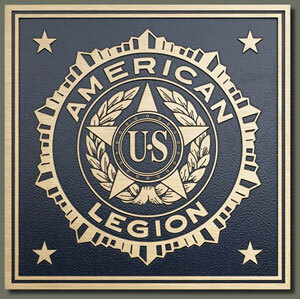 I have been working with Luke and the team at A Better Sign for 7 years now and have made almost 100 orders with them. Not only do they do incredible work, but have become dear friends in the process. 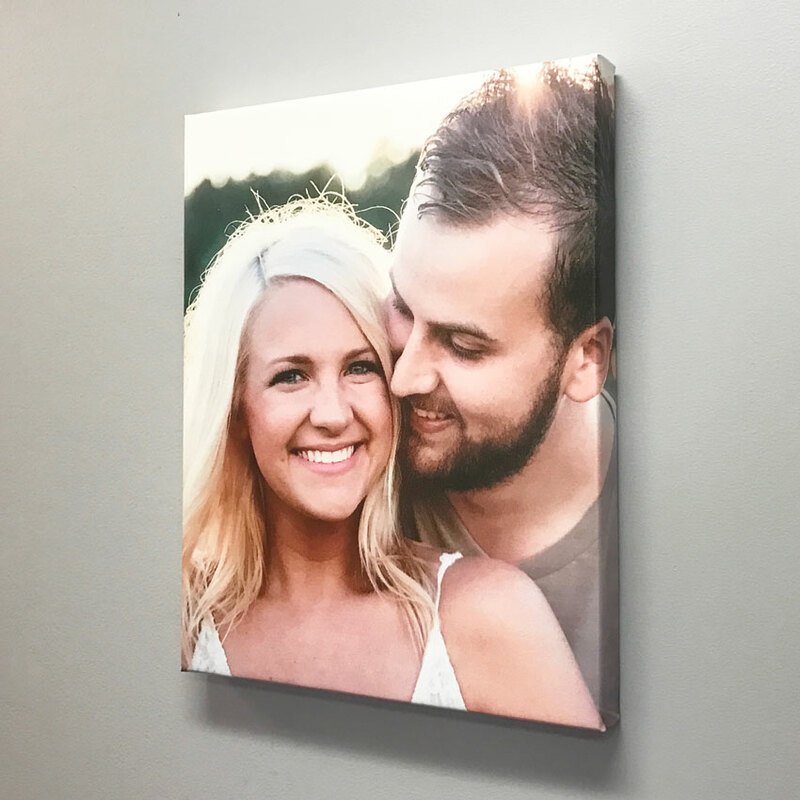 I have never had a problem with their print quality, have found their customer service to be top notch, and will only use them for my printing needs. 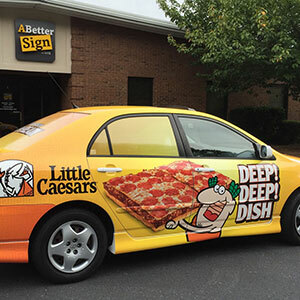 If you're looking for design or printing solutions for your business, look no further than A Better Sign. I ordered a sign for our nonprofit organization HIS Breast Cancer Awareness. We had an issue with the package lost in transit but the team made sure I received what I needed with a 2nd shipment to where I was traveling to. 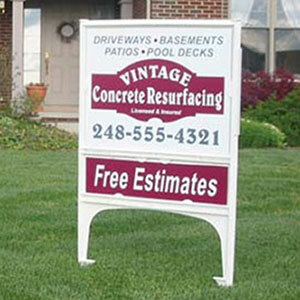 I will use A Better Sign again definitely for their quality end product and their service! I needed a poster to cover a hideous painting which I only hung for the frame after finding on the curb. But my partner told me he liked it and " ...it might be worth something ..." Uhng! So I couldn't ruin that "Masterpiece"! I submitted a piece for a large poster 48"x38", and after a back and forth about pixels, I finally submitted the right size (they were very patient with me) and the poster came in 3 days! It is absolutely beautiful! It looks like a large glossy stained glass window above my bed! The paper is thick and sturdy. We were able to unroll and hang without a lot of 'fish hooking'. They'll have my business. Good quality, great price, perfect! 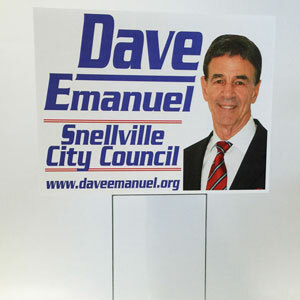 I've been using A Better Sign in Snellville for years. Luke always comes through, no matter how unusal my requests are. 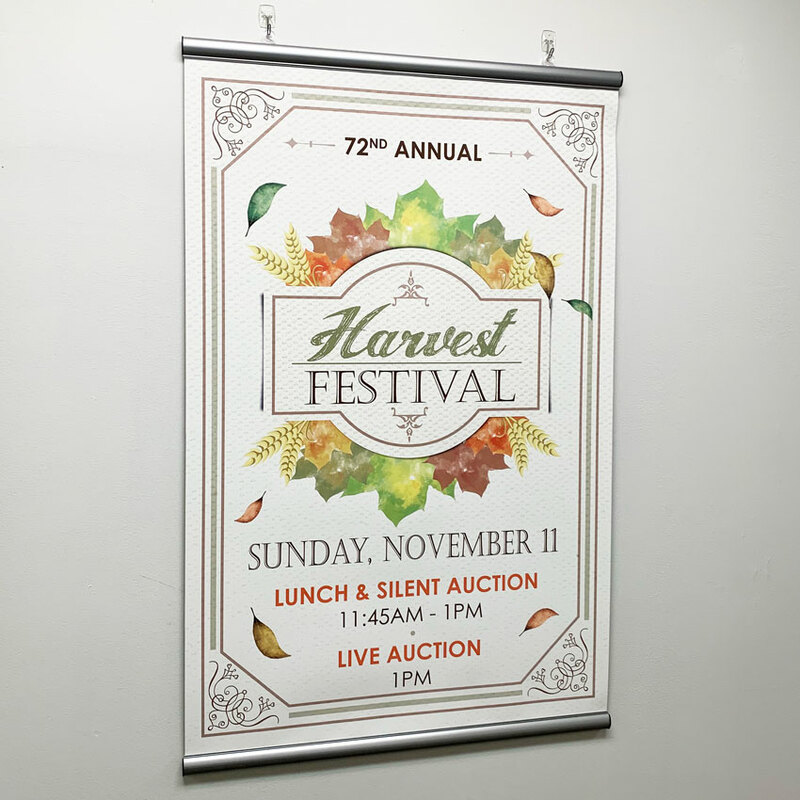 Signs, banners, wall decor, graphic displays, and artwork are always perfect and their installation is always flawless. I seriously wouldn't go anywhere else! One small sign but still excellent customer service and very pleased with the foam board sign! 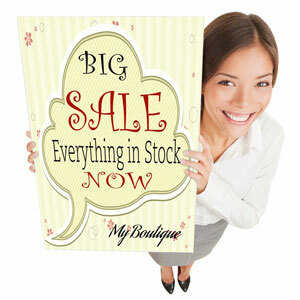 Excellent quality, Excellent customer service, Excellent price.100% Recomended. I've used them multiple times for banners and yard signs. Their work is very good. They are quick and their prices are competitive. All of the staff has been friendly and helpful. 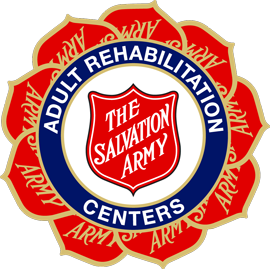 A Better Sign manufactures and ships every Salvation Army Store sign type approved by The Salvation Army ARC Command. 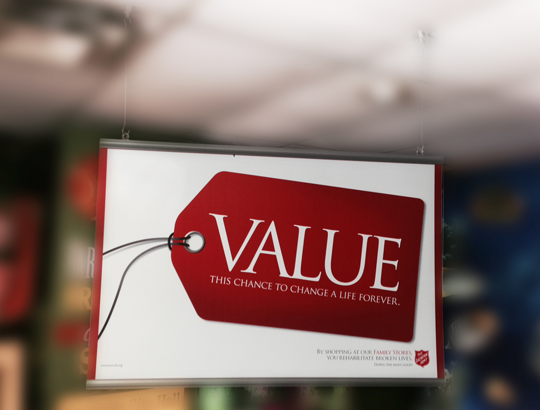 Our production team fulfills every Salvation Army marketing order in a timely manner and ships daily via UPS or FedEx. 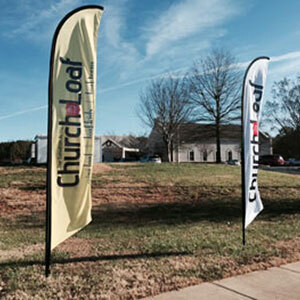 Signs can also be picked up at our facility in Lawrenceville, Georgia. 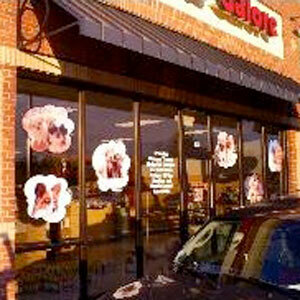 We are conveniently located near I-85 and Highway 316 next to Gwinnett County Airport. 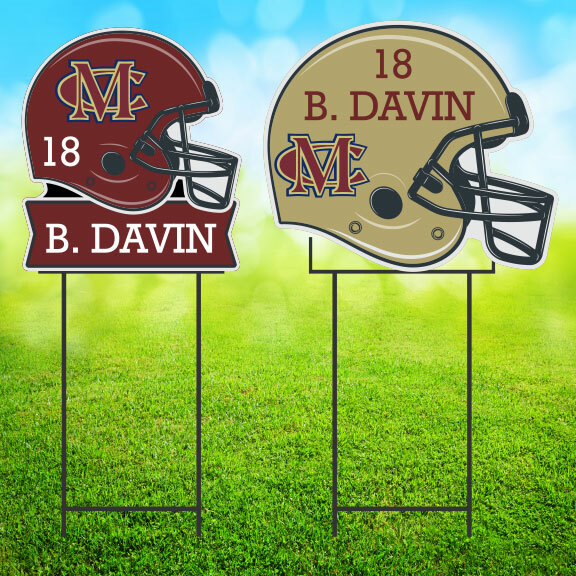 Available products include Complete Sign Kits, Individual Signs, Accessories and Hardware. We also offer many other products throughout our website accessible using the Products menu at top of the site. 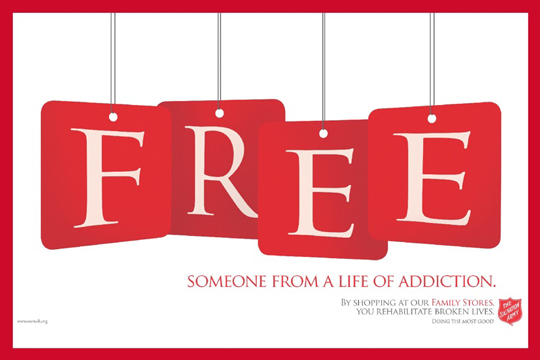 If at any time you need to return to the Family Store Signs portal simply browse to www.FamilyStoreSigns.com and you will return here to this Home Page. Feel free to contact our Customer Service Department for any questions or assistance with ordering. You can always use the live chat with us feature also at the bottom left. 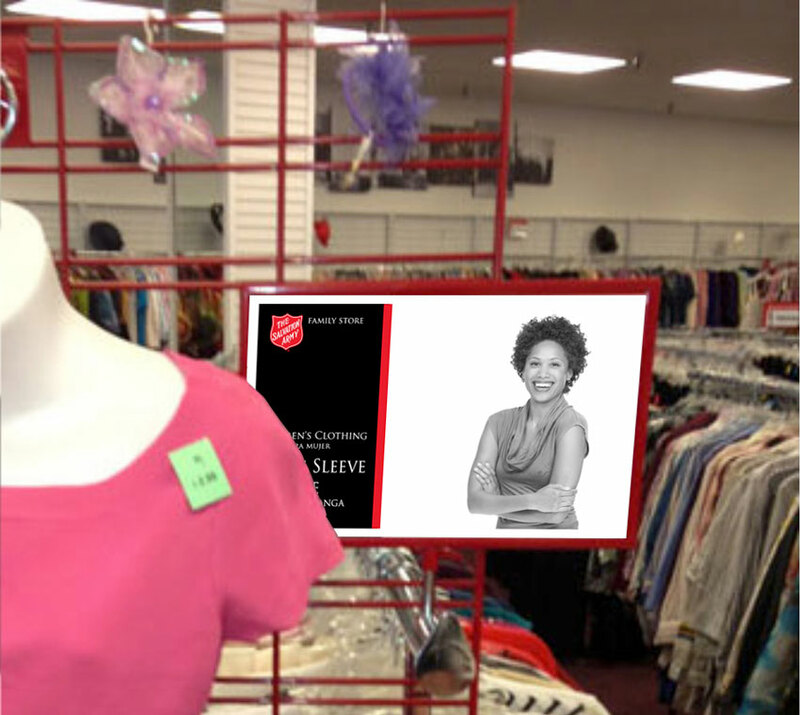 Check out our other Salvation Army Products here! 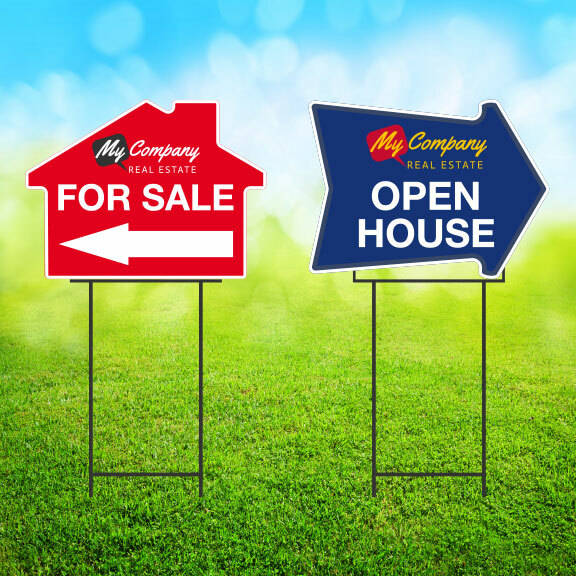 Thank you for choosing A Better Sign for all of your marketing and advertising needs, including custom real eastate signs! 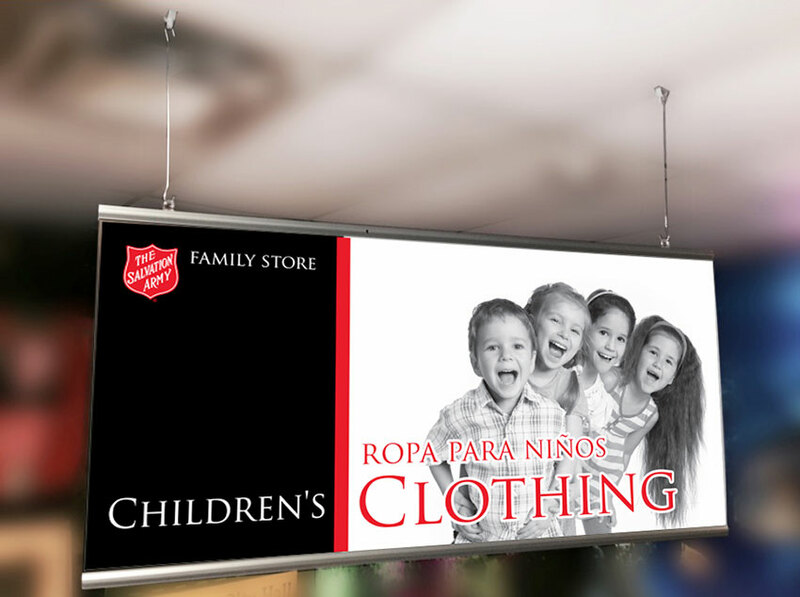 Serving individuals, companies, enterprise, government, religious and non-profit entities with top quality sign and display products. 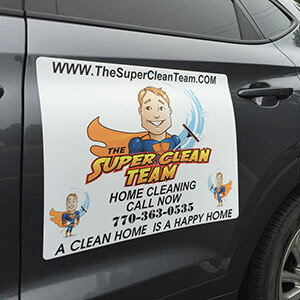 We ship and install daily to Lawrenceville, Snellville, Loganville, Lilburn, Stone Mountain, Tucker, Duluth, Suwanee, Norcross, Dacula, Auburn, Buford, Winder, Lithonia, Covington, Monroe, Atlanta, Decatur, Centerville, Gwinnett County, all of Georgia, all 50 United States, Puerto Rico and the U.S. Virgin Islands.